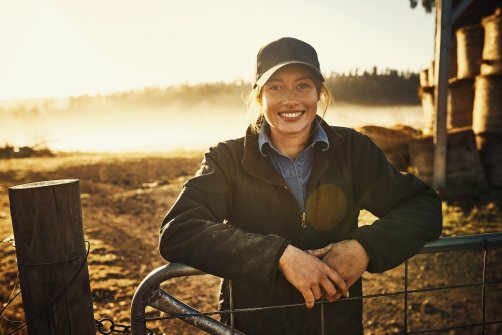 $5,000 to $20,000 grants are up for grabs for landholders through the Australian Government’s Smart Farms Small Grants scheme. These grants are designed to increase on-farm productivity and help protect natural assets. This is an ideal opportunity to action those plans and decisions. Applications are now open, and Fitzroy Basin Association Inc. can help you apply. Whether you need help developing a plan or finding the right words we are here to assist. To learn more about the Smart Farms Small Grants click here.